Regarding yesterday's (the below) post: the roll-out of the special ebook edition of "Championship B'tok," in new formats to new ebook venues, will take longer than was originally anticipated. (It's complicated, the publisher tells me.) That said, the Kindle version, including the free loan option within the Kindle Unlimited program, is available. I'll re-update this post as things become clearer. 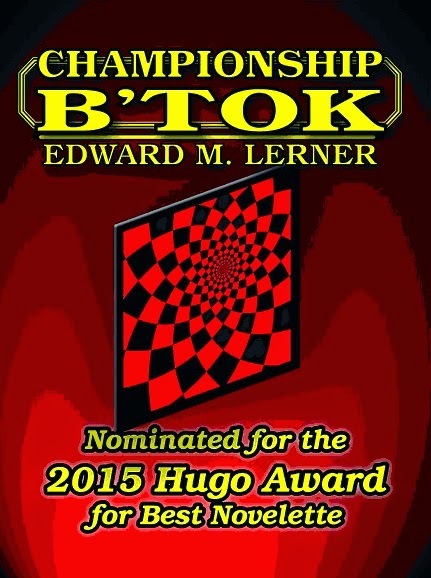 If you're open to reading through a web browser, Analog, in which "Championship B'tok" first appeared, has posted this story (actually, all their 2015 Hugo-nominated stories -- good stuff) to their website. Here are links for the magazine's home page and "Championship B'tok." In record time, scant days after "Championship B'tok" was voted onto this year's Hugo Award ballot for best novelette, FoxAcre Press has released a special edition of the story. 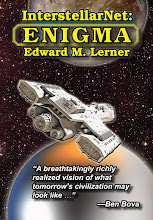 Make that two editions in one, because the ebook contains the nominated version, as it appeared in Analog last September, and the slightly different version that forms part of the forthcoming InterstellarNet: Enigma. Consider the latter a preview. You can download the special edition from the Kindle store, where it may cost you a buck (it won't if you're enrolled in the Kindle Unlimited program). 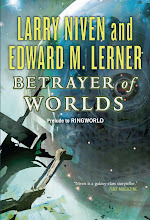 Real soon now, you'll also be able to get the ebook from BN.com and iTunes. Or ... if you're willing to share your name and email address with the publisher (sign-up page here), you can get "Championship B'tok" for free in any of mobi/Kindle, ePub, and pdf formats. Sure, the occasional emailed promo will come your way -- but not the least of those upcoming promos will concern InterstellarNet: Enigma. You won't want to miss that. The name of the game is B’tok. It’s how the alien Snakes learn military strategy. B’tok is to chess as chess is to rock-paper-scissors. You do not want to tick off Snakes -- especially when aggrieved Snakes may be the least of your worries. 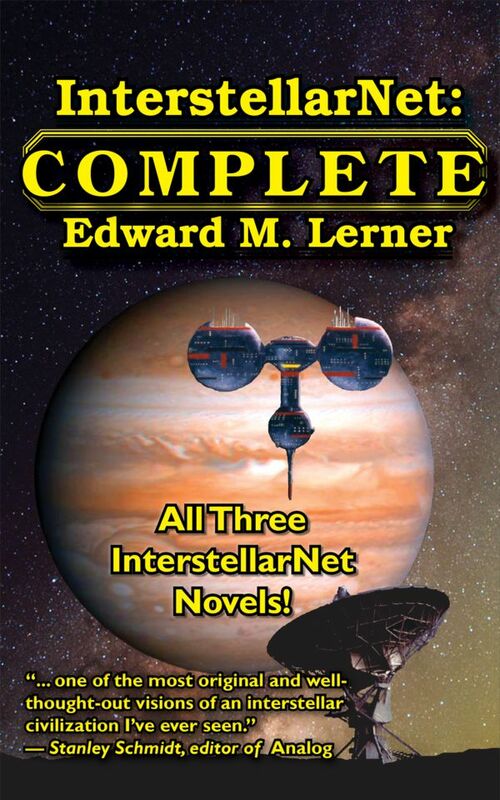 This thrilling adventures moves the story of the InterstellarNet forward as only Edward M. Lerner could do it.